The single best thing you can do to ace an interview is to conduct some research ahead of time. Learn as much as you can about the company you’re interviewing with. Visit their website and look for things like a careers or culture page. Scan their social media accounts to get a feel for their brand voice. Visit Glassdoor to see what employees are saying about them, which might give you more culture clues as well as insight into their strengths and challenges. When you’re armed with information, you’ll feel less vulnerable, and when the time comes, you’ll be able to demonstrate your insight into the company. 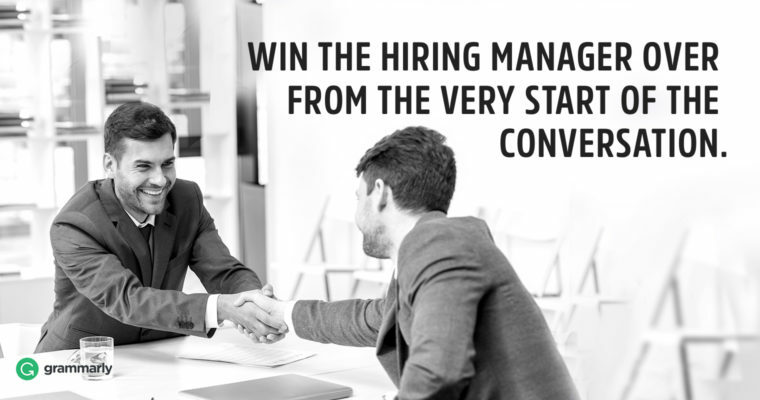 Preparation is the key to knocking your interview out of the park. Take time to rehearse your answers to popular interview questions. Stay positive, smile, and try to relax. You’ve got this!